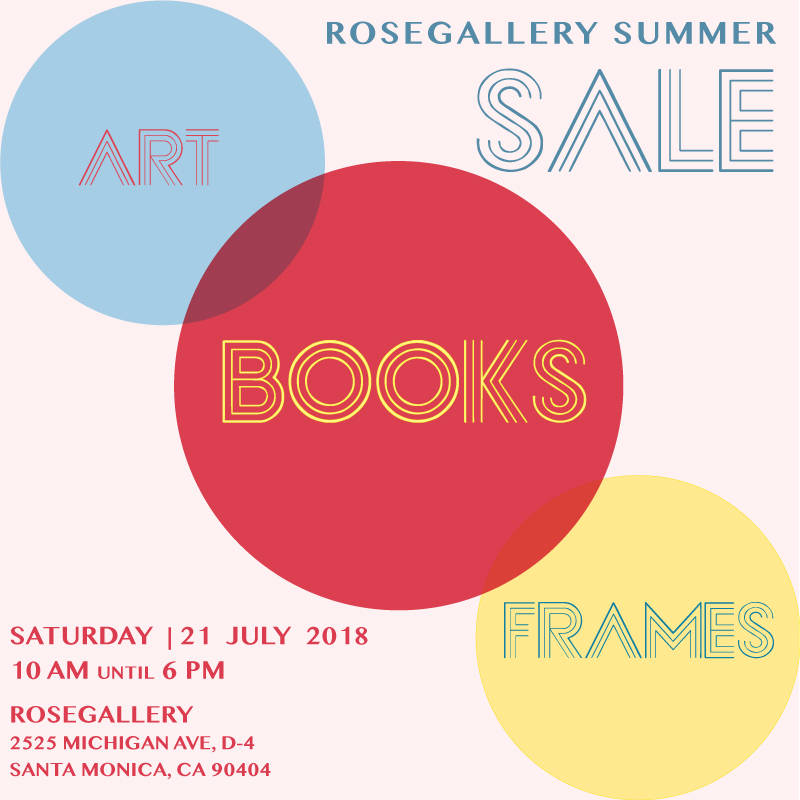 Added on February 27, 2019 by ROSEGALLERY. Ms. Iturbide made the photo after happening upon Zobeida Díaz at a farmer’s market while living with the Juchitán of southeastern Oaxaca in 1979. It took several tries — the iguanas kept moving around, falling off, reducing her subject to laughter — but on her contact sheet, Ms. Iturbide found her “Nuestra Señora de las Iguanas (Our Lady of the Iguanas),” an image so arresting that 40 years later, its popularity is still growing. In Mexico, “Nuestra Señora” is on murals, posters, postcards and road signs to Juchitán, and rendered into a life-size bronze sculpture in the Juchitán town square. It covers a brick building wall in East Los Angeles. It has gone viral. Fans have taken the rich black-and-white image and recreated it into graphic art, self-portraits, YouTube videos. Nor is that iconic image her only claim to fame. In a long and varied career, Ms. Iturbide, 76, has done deep dives into her beloved country. She has documented the Seri Indians of Sonora, goat-slaughter festivals among the Mixtec of Oaxaca, funeral rites, cultural practices, complex landscapes, birds, herself. 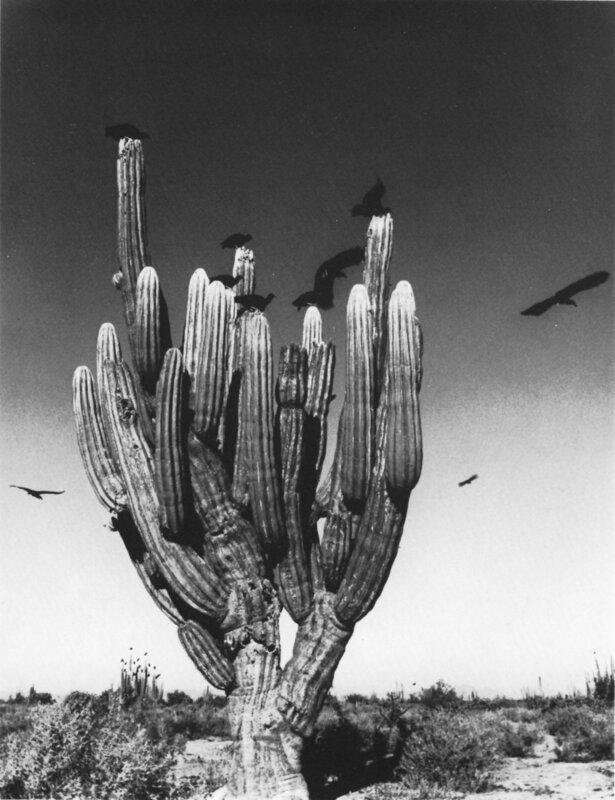 “Graciela Iturbide’s Mexico” unpacks Ms. Iturbide’s artistic journey as she captures layers of Mexico’s exquisitely diverse cultures and practices, struggles and contrasts. Of course, it includes “Our Lady of the Iguanas,” on loan from the permanent collection of the Brooklyn Museum. 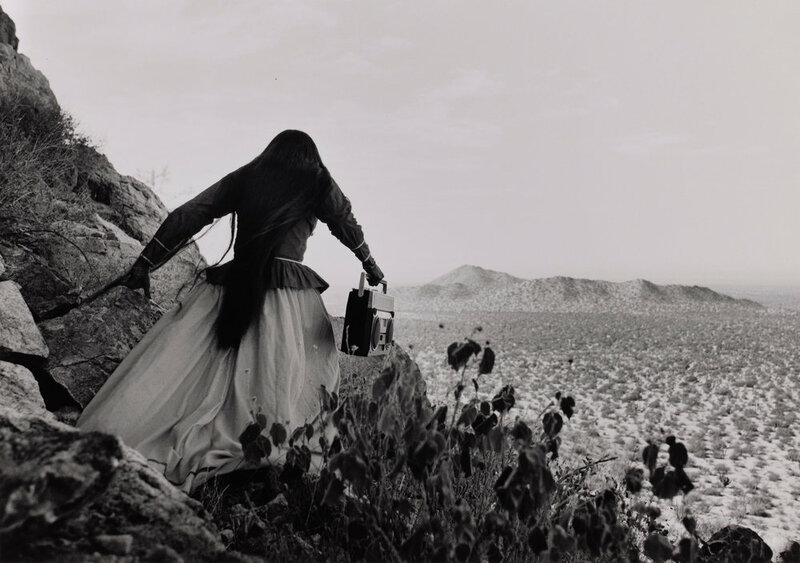 It also includes “Angel Woman (Mujer Angel),” arguably Ms. Iturbide’s second-most famous image, an ethereal image taken from behind of a Seri woman with hair down her back and traditional dress who seems to float through the desert carrying the cultural prop of urban life at the time: a boombox. In image after image, there is more going on than meets the eye. 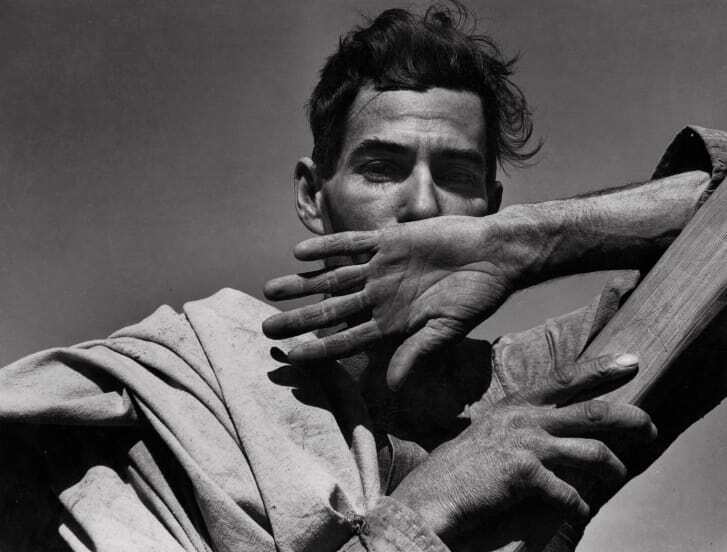 Kristen Gresh, the Estrellita and Yousuf Karsh curator of photographs at the Museum of Fine Arts, who worked closely with Ms. Iturbide in organizing the exhibit, said what made her unique among the pantheon of photographers working today was her empathetic approach.